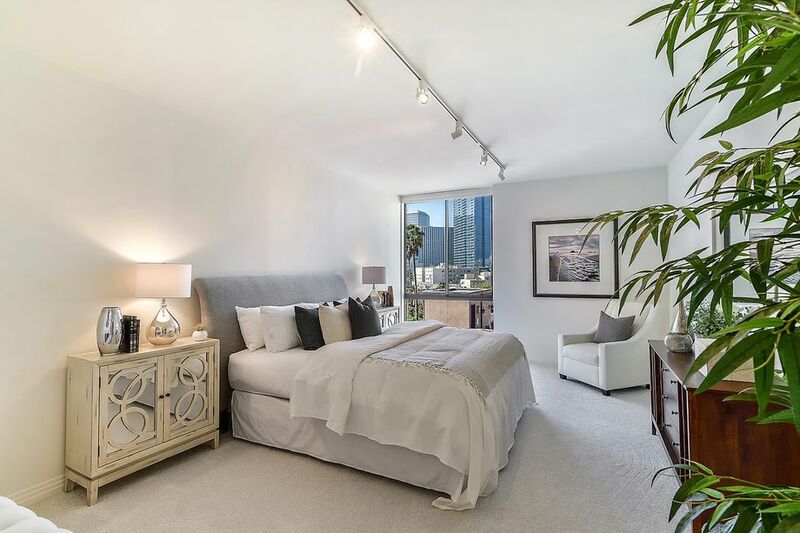 211 South Spalding Drive Unit 406N, Beverly Hills, CA 90212 | Sotheby's International Realty, Inc.
$1,825,000 2 Bedrooms2 Full / 1 Partial Baths2,274 sq. 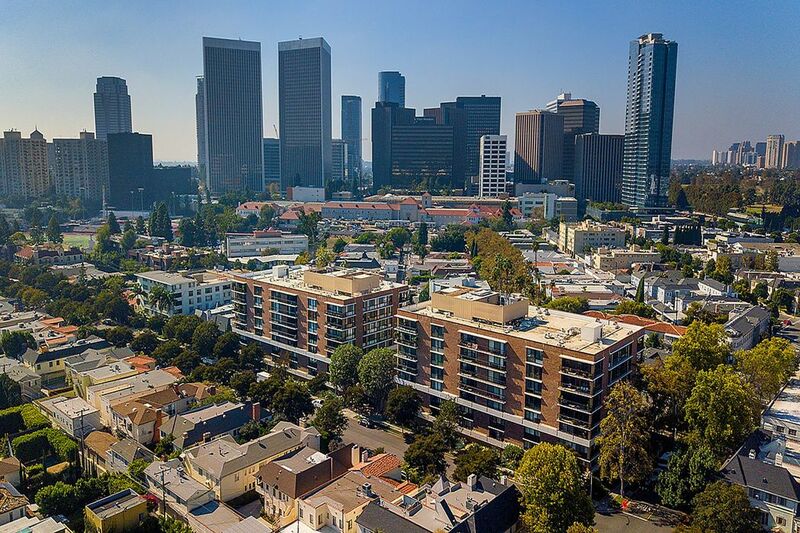 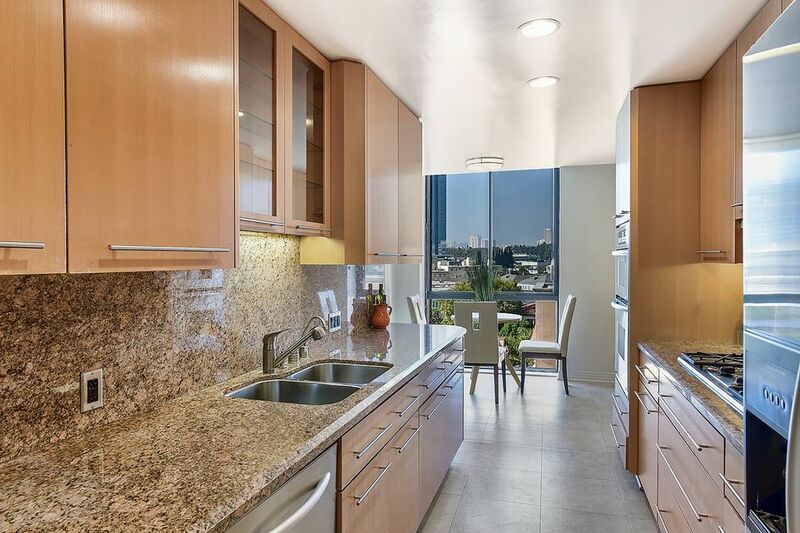 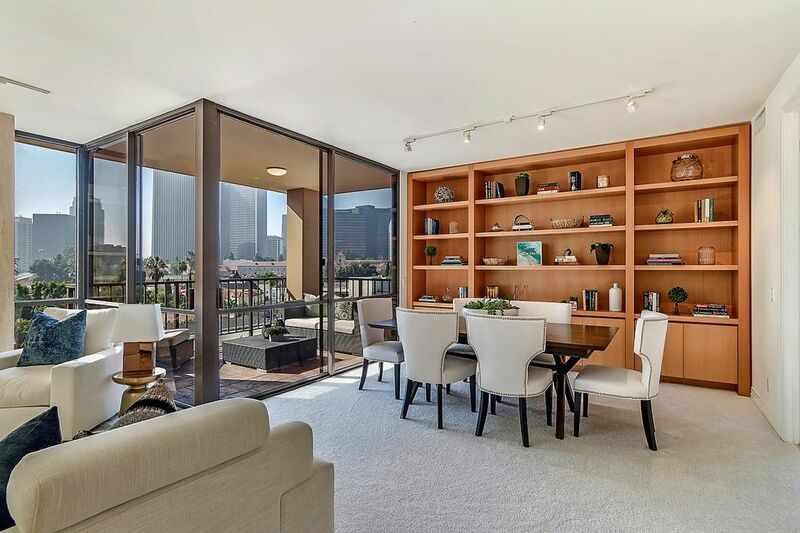 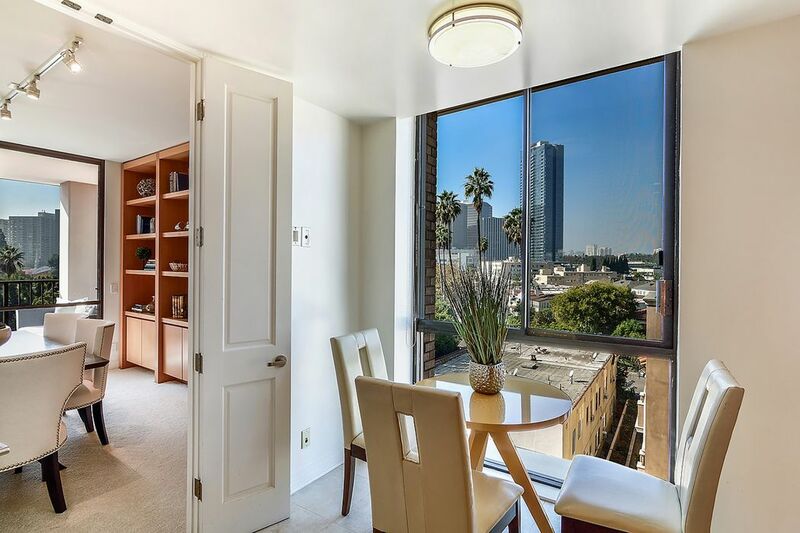 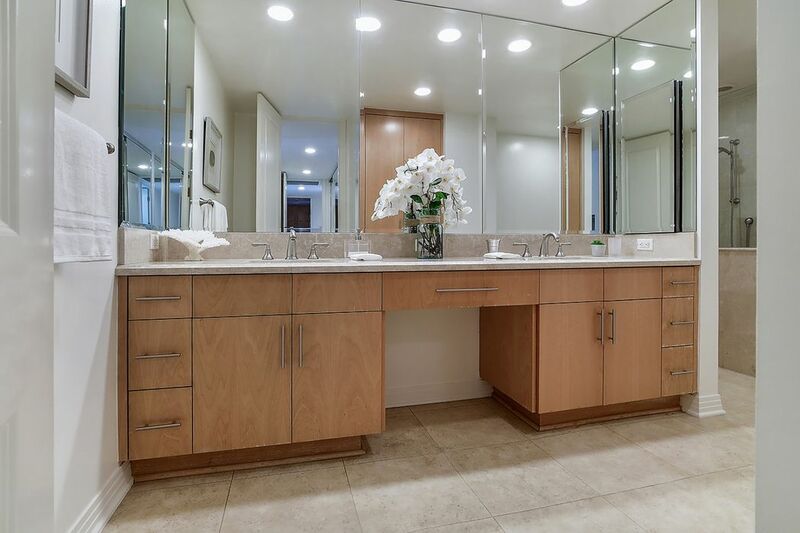 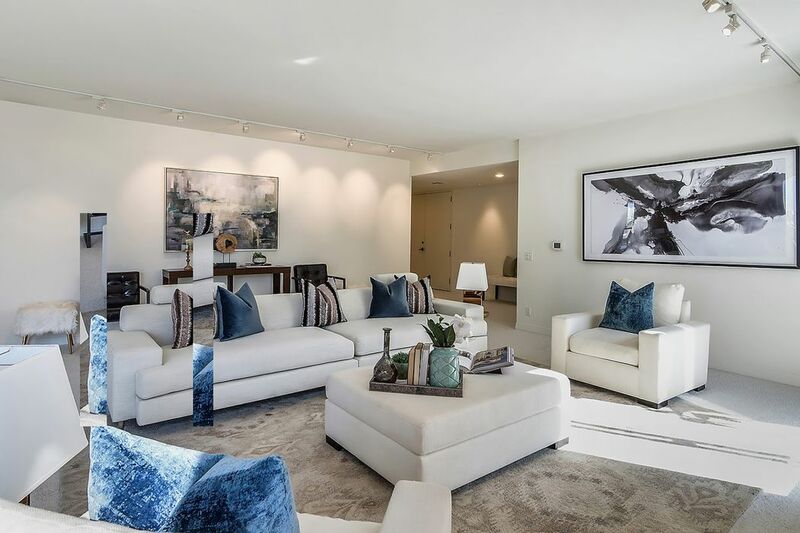 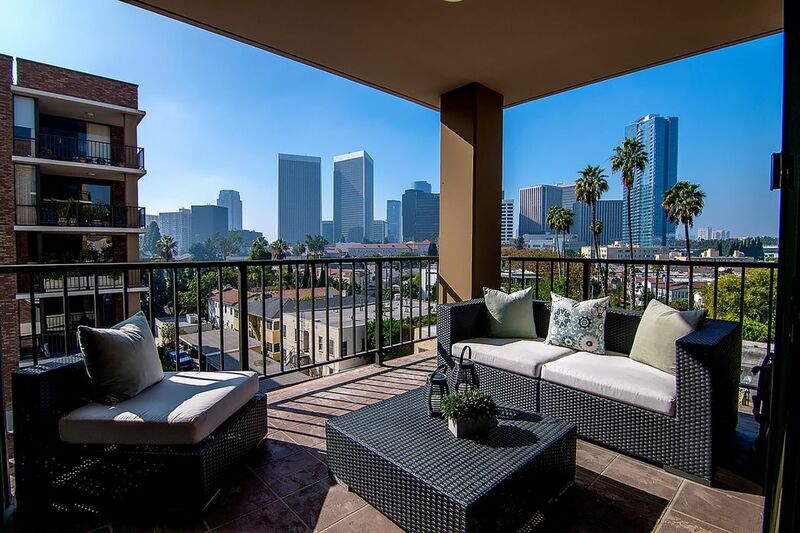 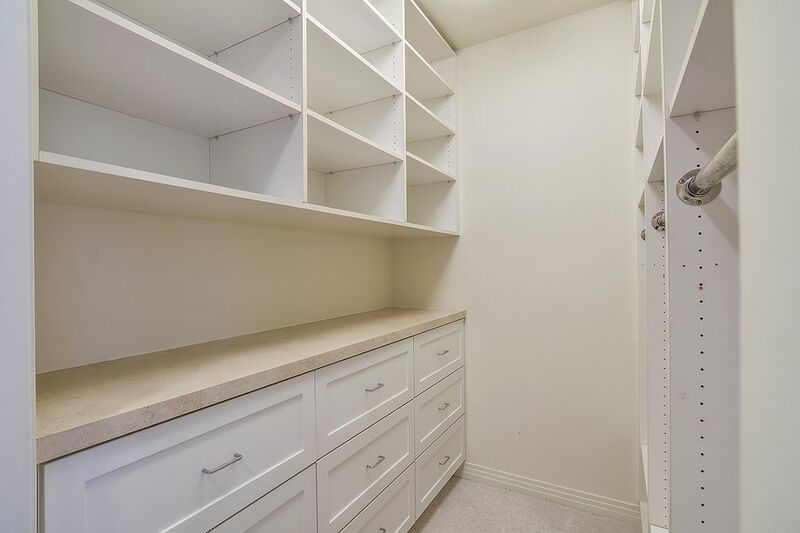 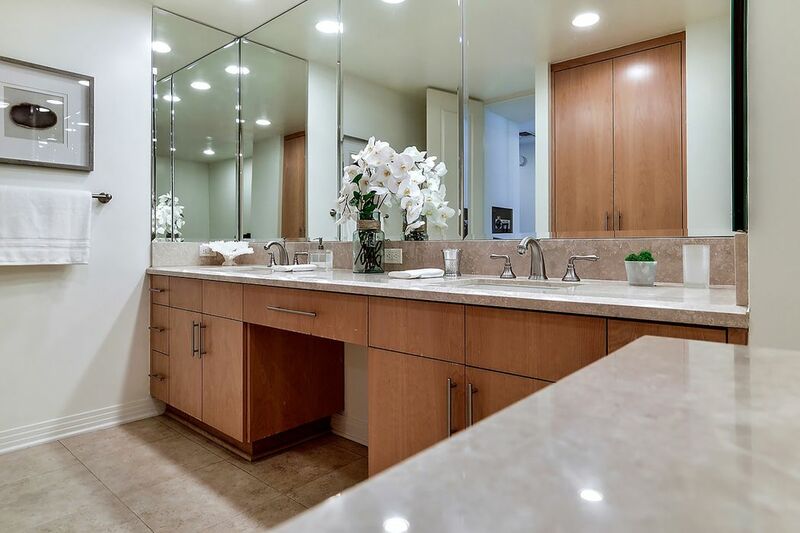 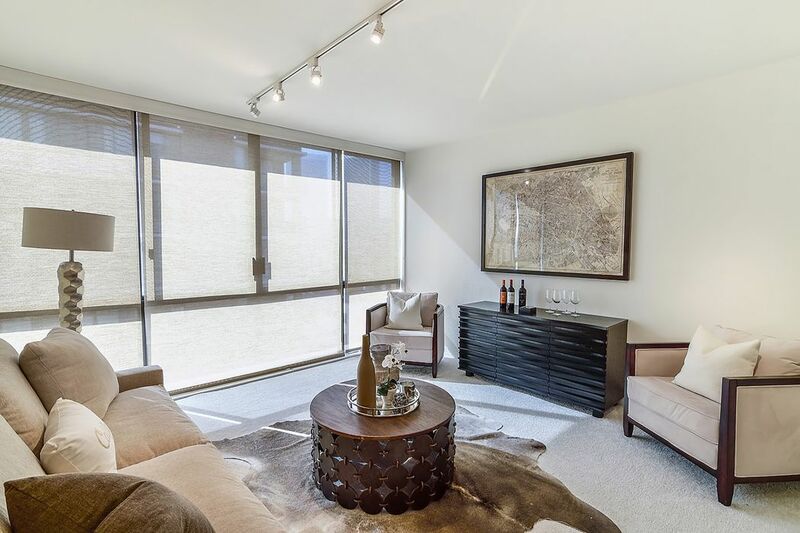 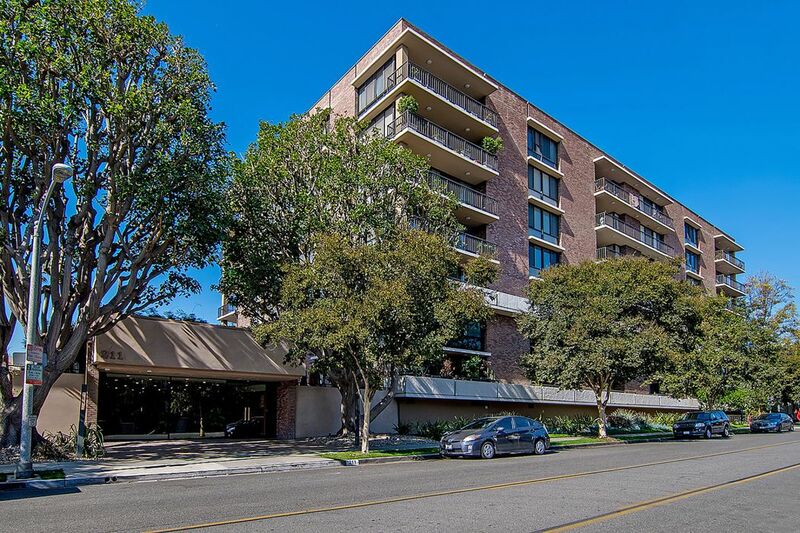 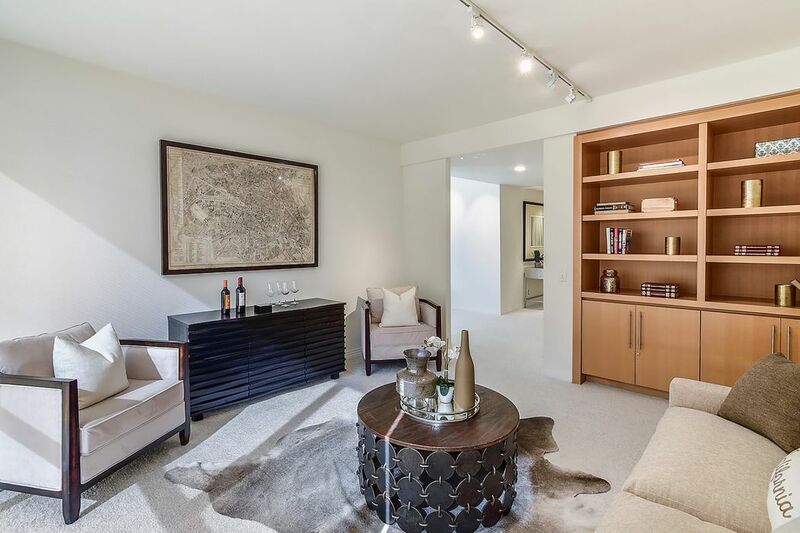 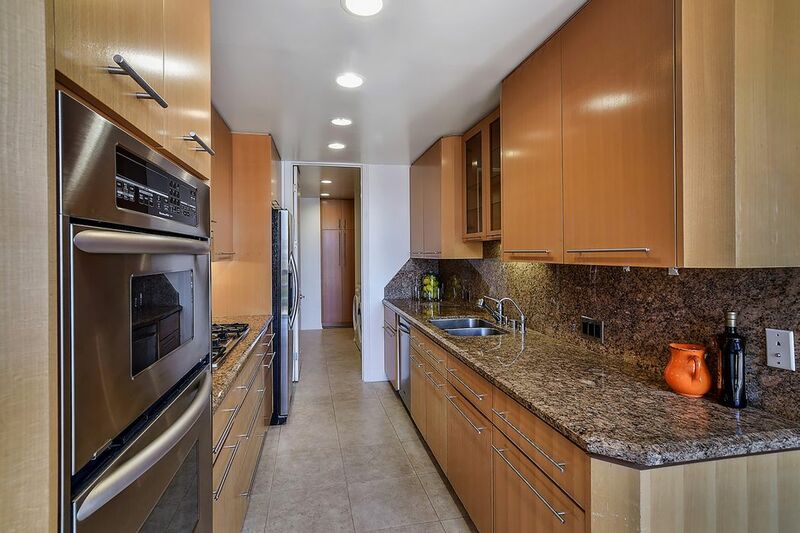 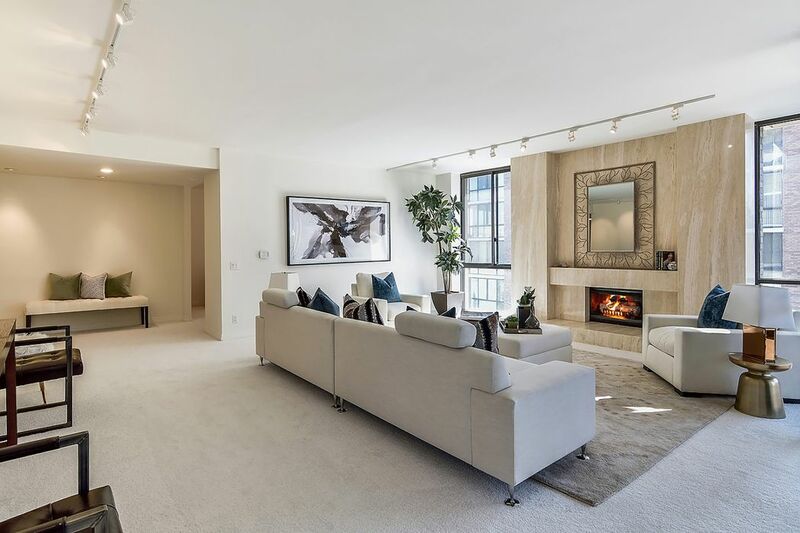 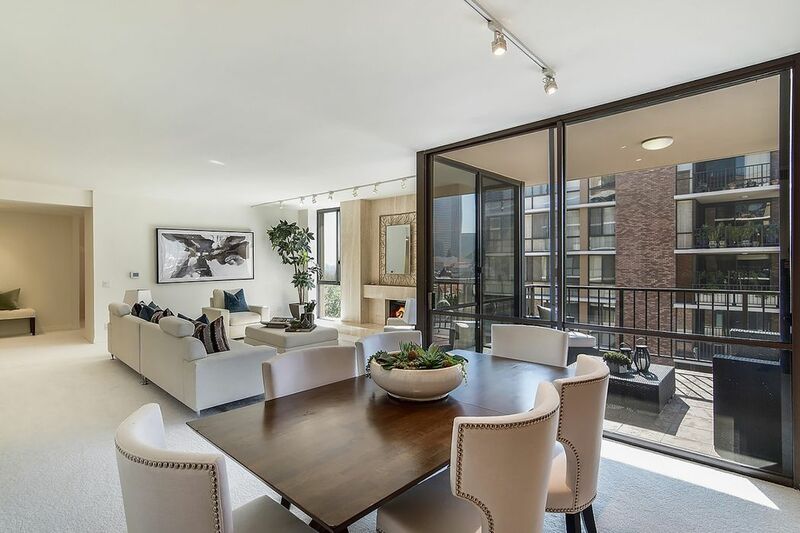 ft.
Much sought after condo in full service building in Prime Beverly Hills. 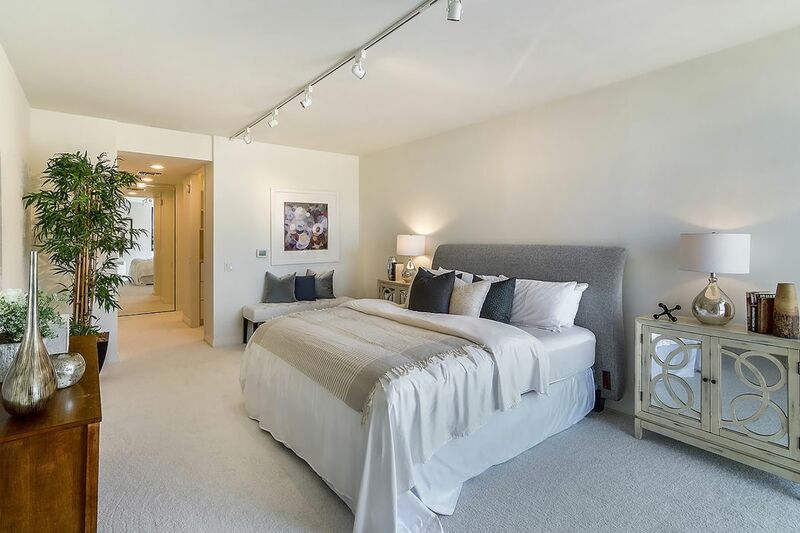 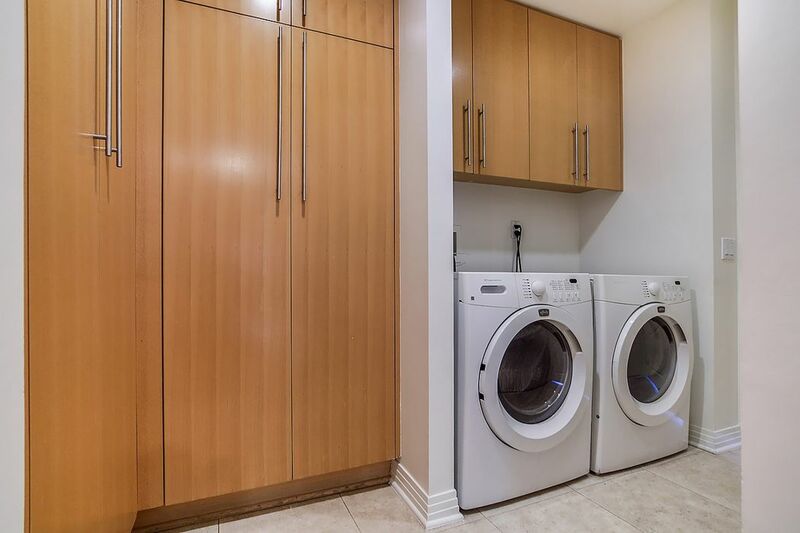 This corner unit features two en-suite Bedrooms plus den. 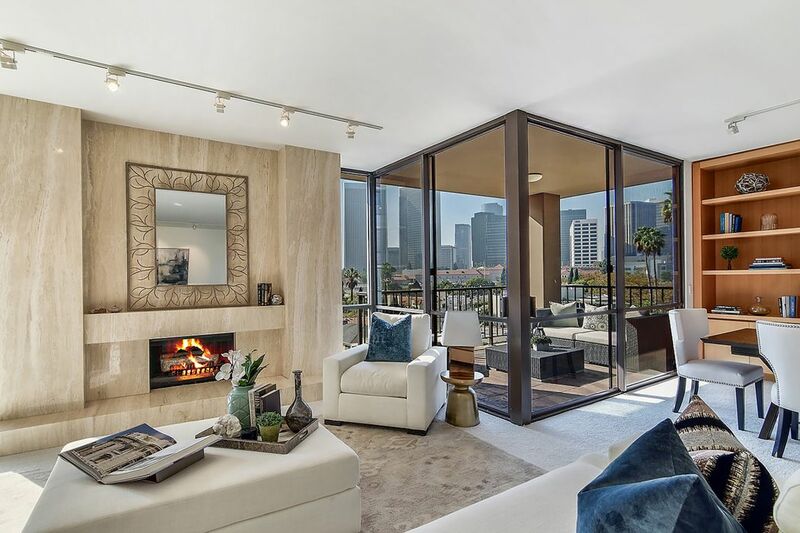 The open floor plan features living room with fireplace and large balcony with views of Century City. 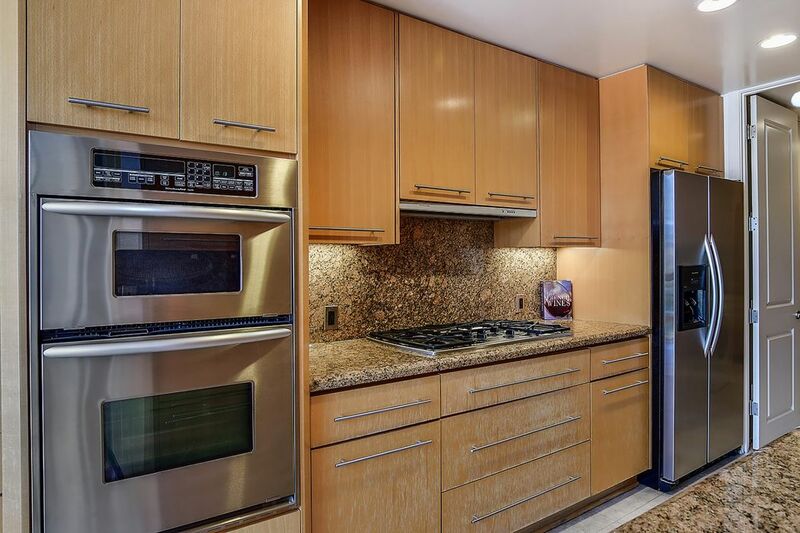 Galley kitchen with breakfast area, granite counter tops and stainless steel appliances. 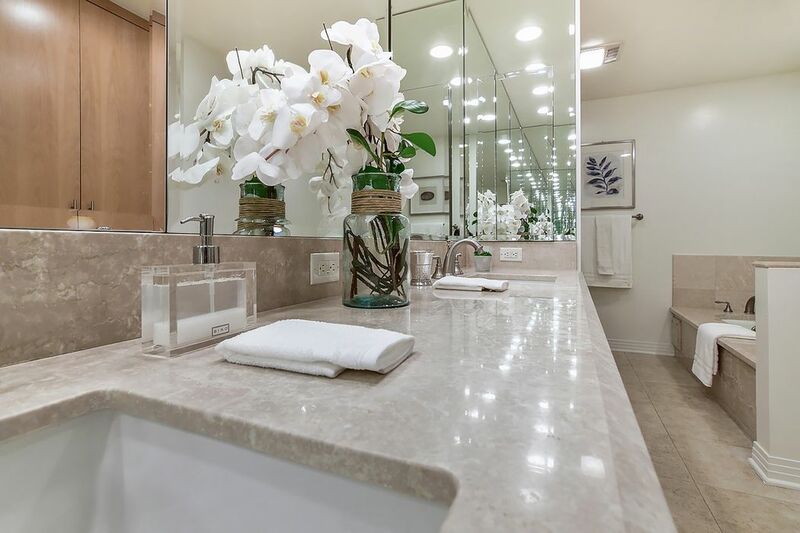 Building amenities include 24/7 concierge, valet parking, gym and pool. 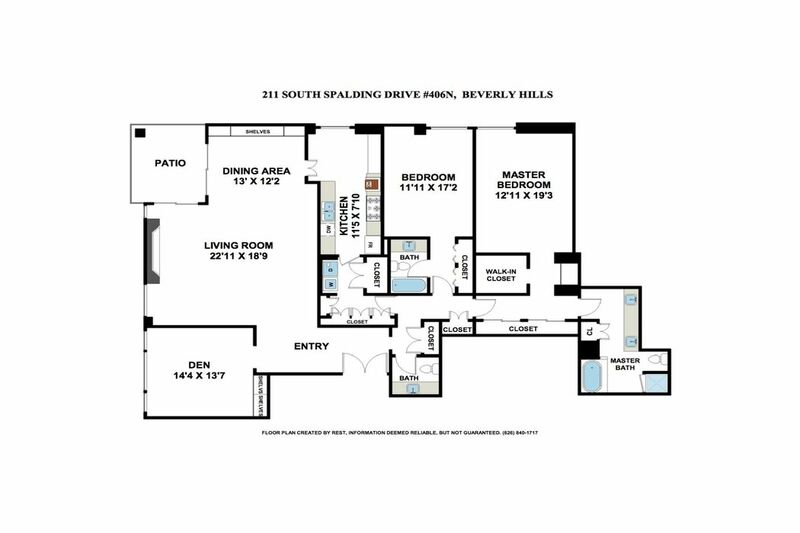 Short distance to all that Beverly Hills has to offer. 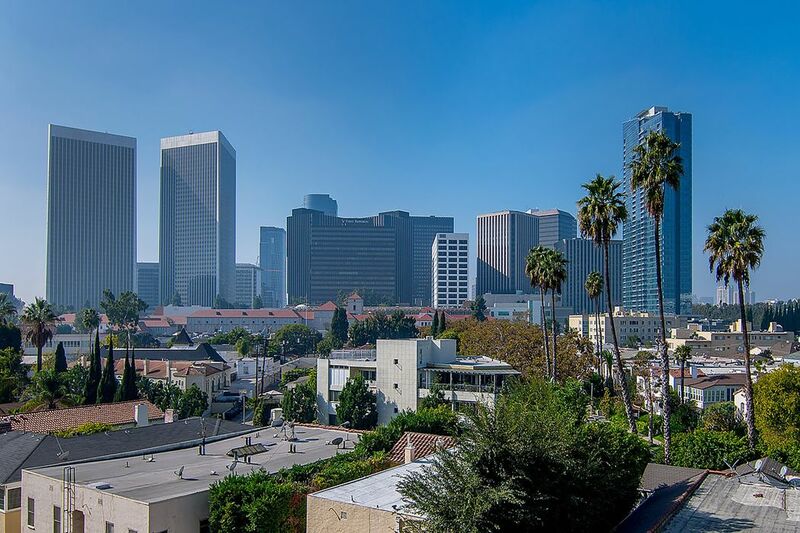 Amazing opportunity.